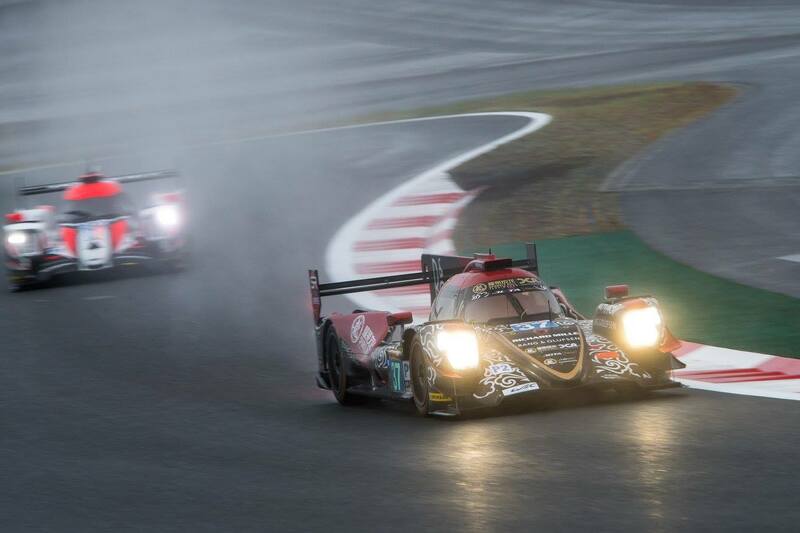 Toyota has won their home race at Fuji in a fashionable 1-2 finish, after battling it out with Porsche in a fog-struck race that ended prematurely. 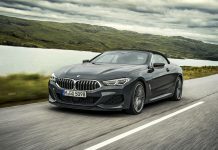 There were two lengthy red flag sessions all brought out by poor weather, the final red flag appeared just as the fifth hour marked halfway point but the race was never restarted. 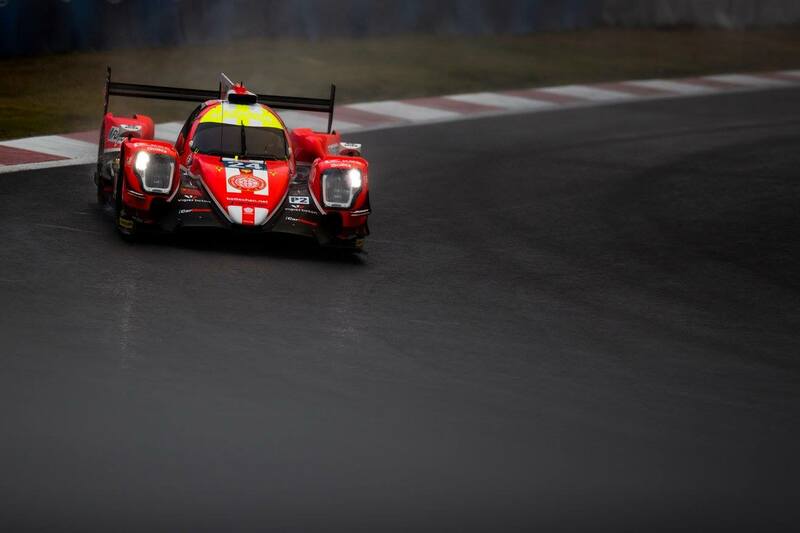 Nakajima thus led the #8 Toyota into victory while Mike Conway in the #7 sister car secured P2 to make it a double podium for the brand. 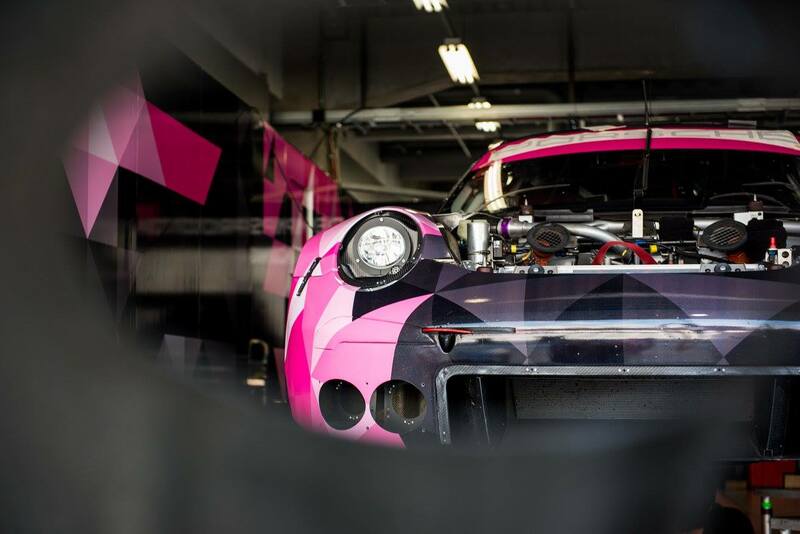 Porsche had a tough race, the #2 car fell back and only managed fourth after a series of tire problems. 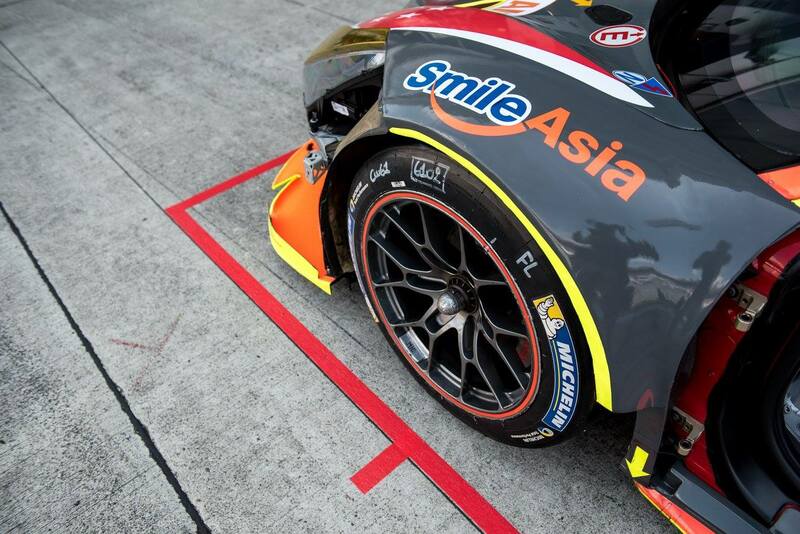 They could have won the championship today but needed to finish the race ahead of the #8 Toyota. 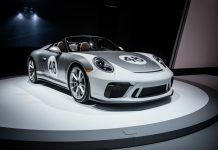 The #1 Porsche finished third. 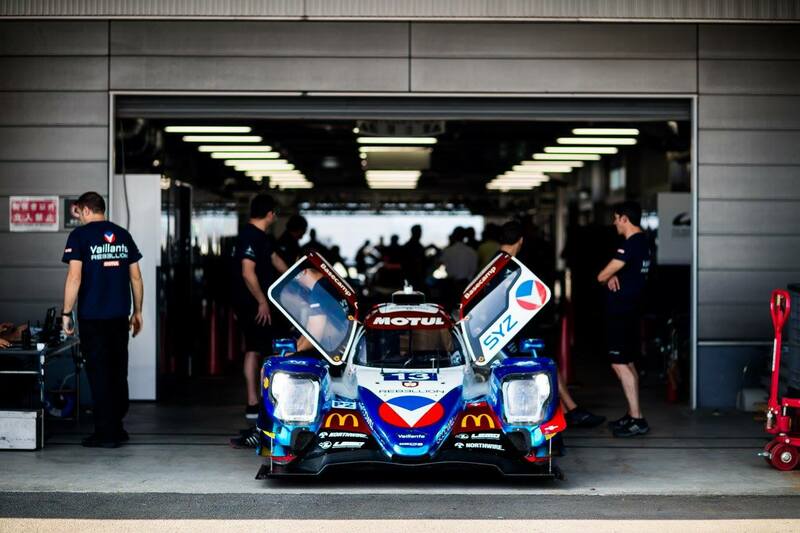 Nicolas Prost finished first in LMP2 driving the #31 Vaillante Rebellion, he shared the podium with the #36 Alpine Signatech team in second and the #38 Jackie Chan Racing car in third. 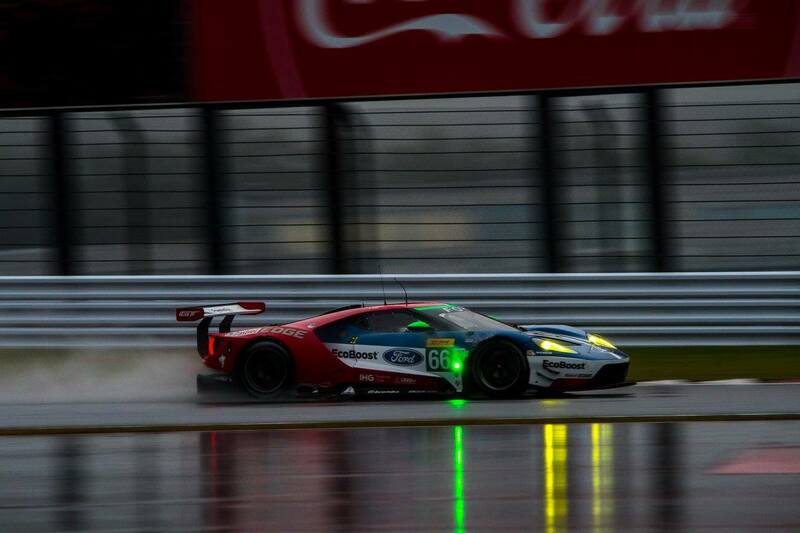 AF Corse won in LMGTE-Pro after the leading Porsche was forced out by the #66 Ford GT. 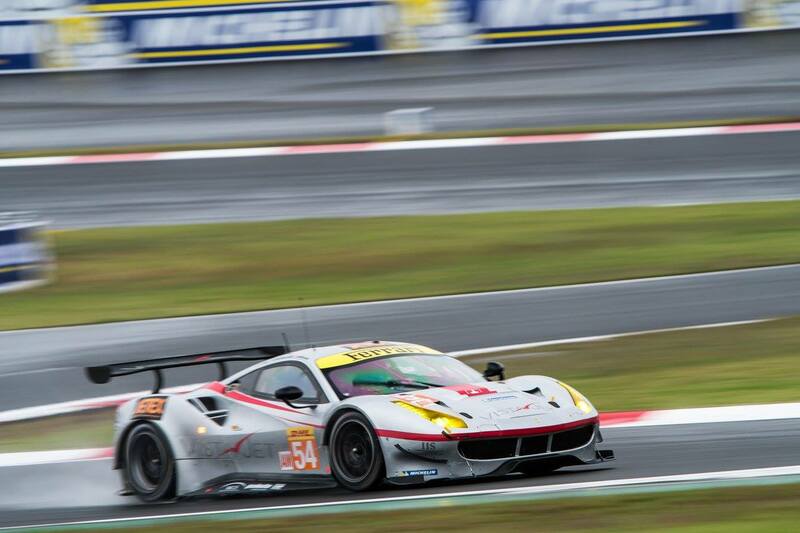 The #51 Ferrari finished the race in first place with James Calado behind the wheel. 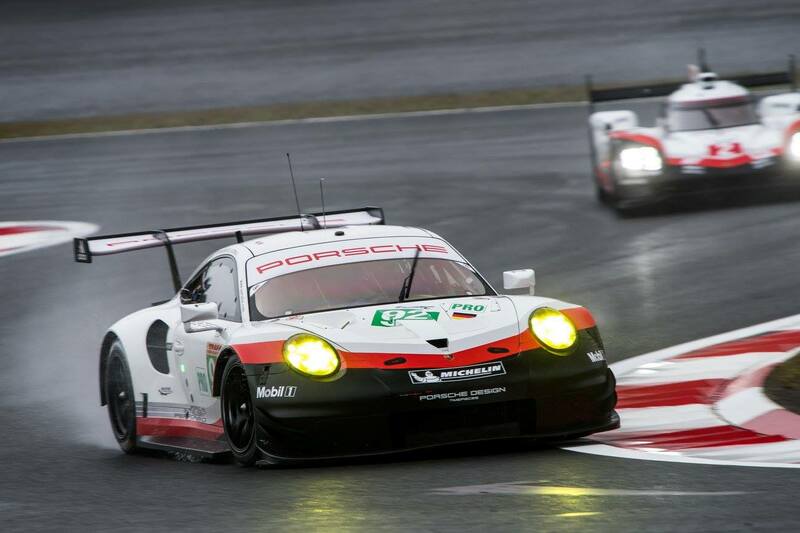 P2 went to the #91 Porsche 911 RSR leading the #92 pole starting Porsche 911 RSR. 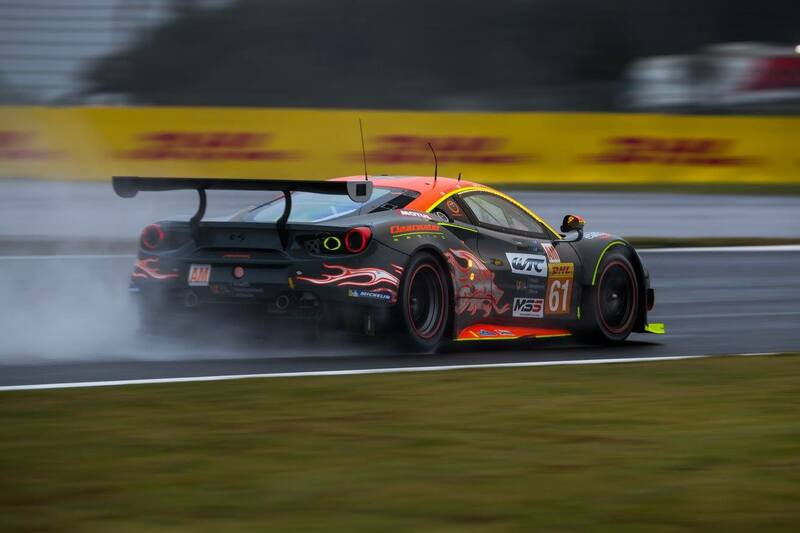 Miguel Molina gave Spirit of Race Ferrari team a win in LMGTE-AM driving the #54 Ferrari 488 GTE. 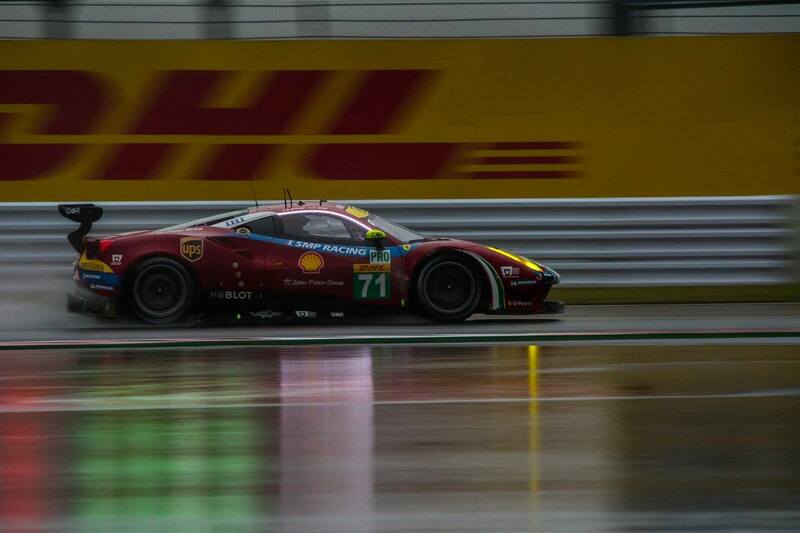 Matt Griffin finished second in the Clearwater Racing Ferrari 488 GTE leading the #77 Dempsey Proton Porsche 911 RSR. 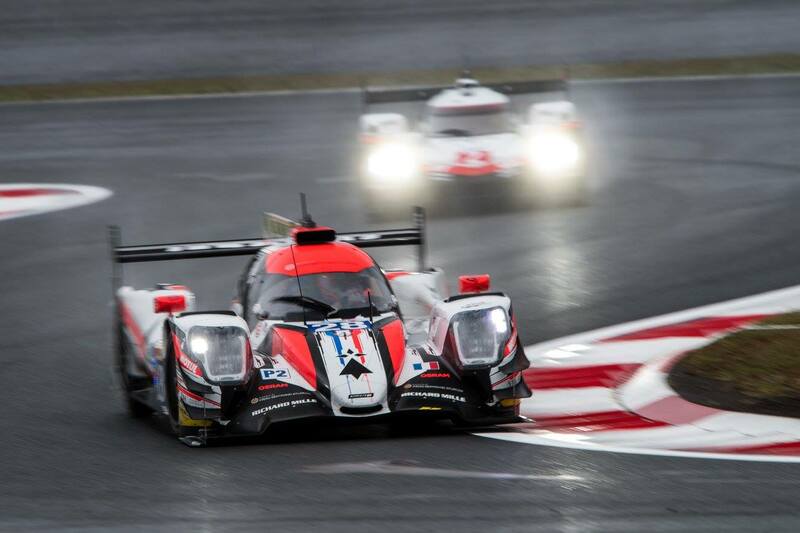 The FIA WEC 6 Hours of Fuji 2017 started with little visibility on the track, as conditions got worse than during the qualifying session. 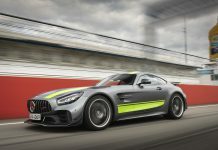 The race had started behind the safety car as the track was significantly wet, after 51 minutes it was red flagged for 34 minutes before resuming on the second hour. 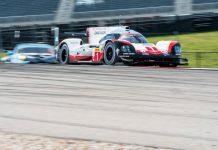 Earl Bamber started from pole in the #2 Porsche 919 Hybrid but was under heavy pressure from Sebastien Buemi in the #8 Toyota TS050 Hybrid. 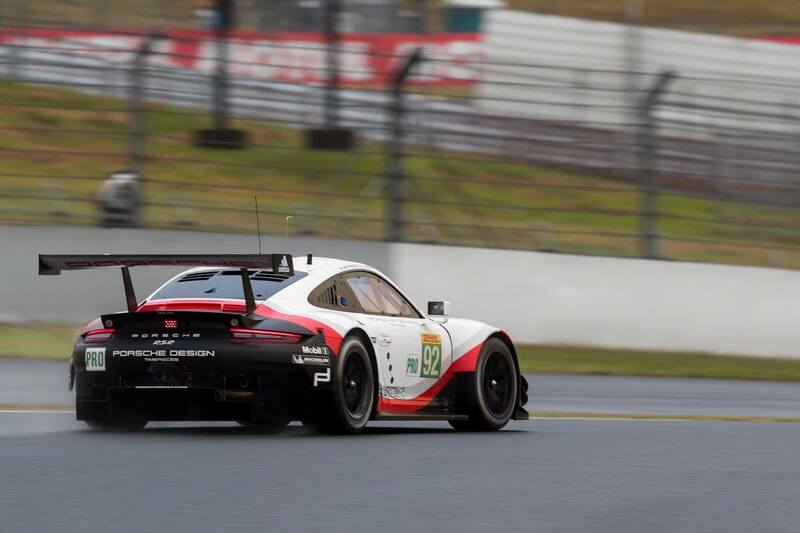 Andre Lotterer in the #1 Porsche fell back from second to fourth behind the Toyotas after struggling with the conditions. 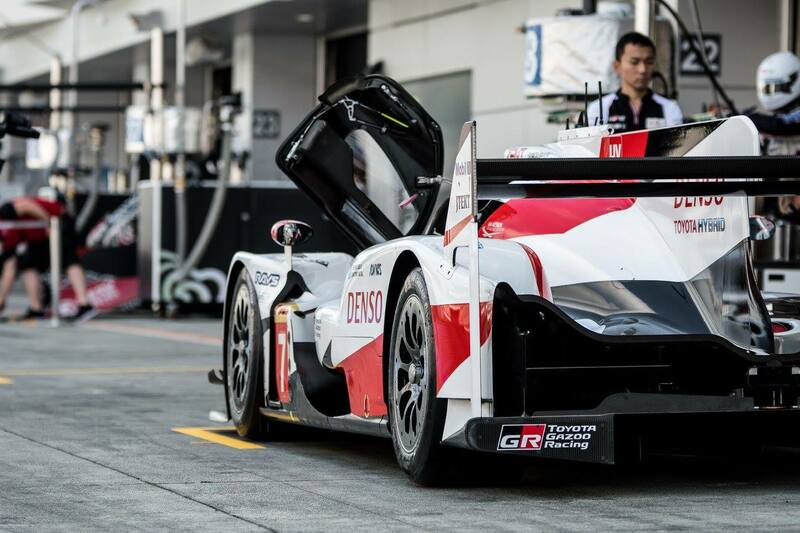 He managed to grab third after Kobayashi in the #7 Toyota lost time at turn 1. 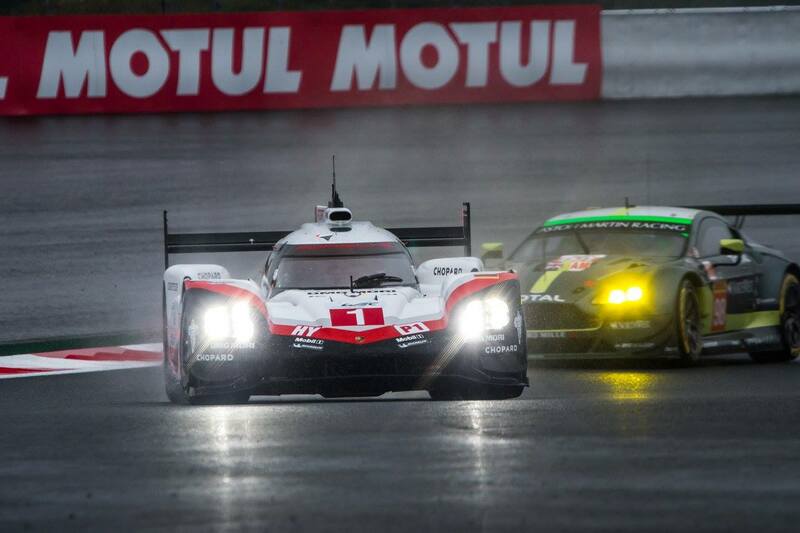 After the first stops, Porsche lost time in the pits and Toyota claimed a 1-2 run in the race. 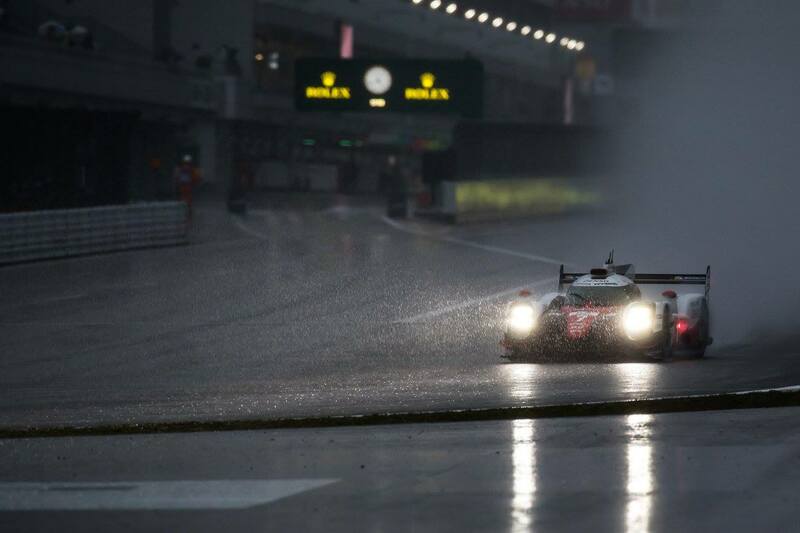 In LMP2, Brunno Senna led the race in the #31 Vaillante Rebellion. 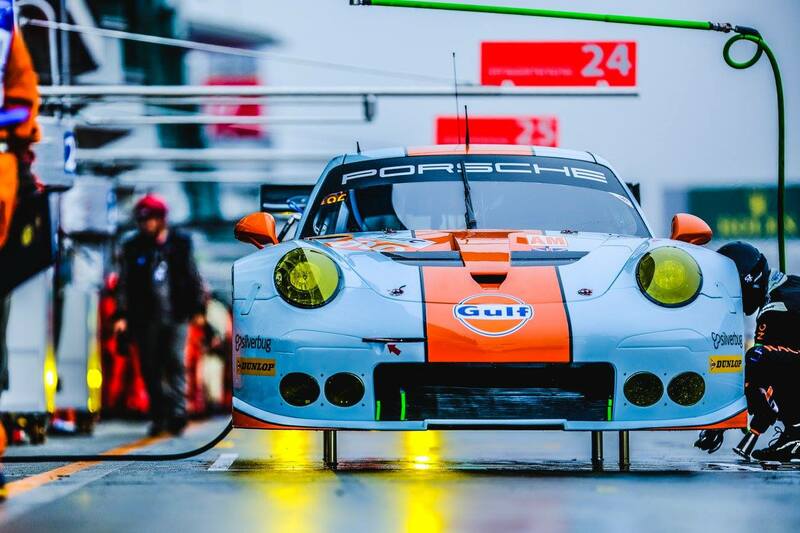 Porsche started from pole in LMGTE-Pro and managed to lead the Fords for the first hour, Ford however managed to get ahead after the pit stops with Stefan Mucke in the #66 Ford GT. 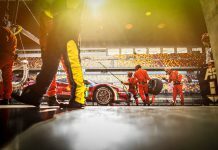 Keita Sawa led AM class in the Clearwater Ferrari which started from pole, and even after Weng sun Mok took over, the team still held the lead with Spirit of Race Ferrari 488 GTE in second. 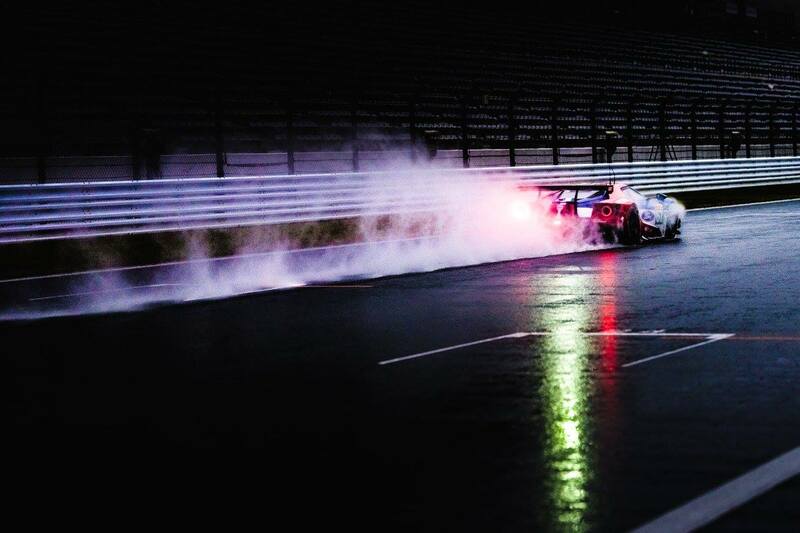 There were two more safety car periods as the conditions got worse moving into the third and fourth hours. 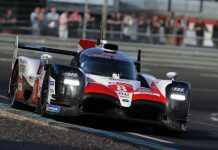 Nick Tandy had managed to lead the Toyotas again but only for a brief moment as the top three were only separated by 1s. 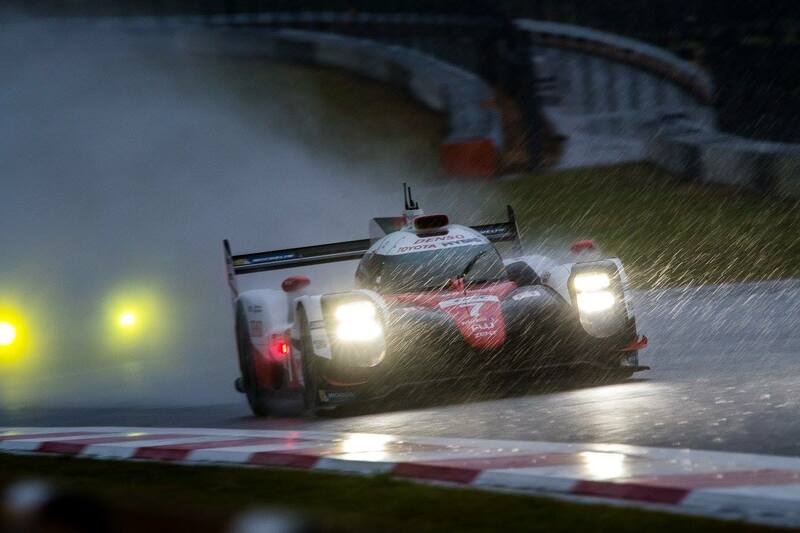 Jose Maria Lopez managed to claim the lead with Nakajima passing through as well to make it 1-2 for Toyota. 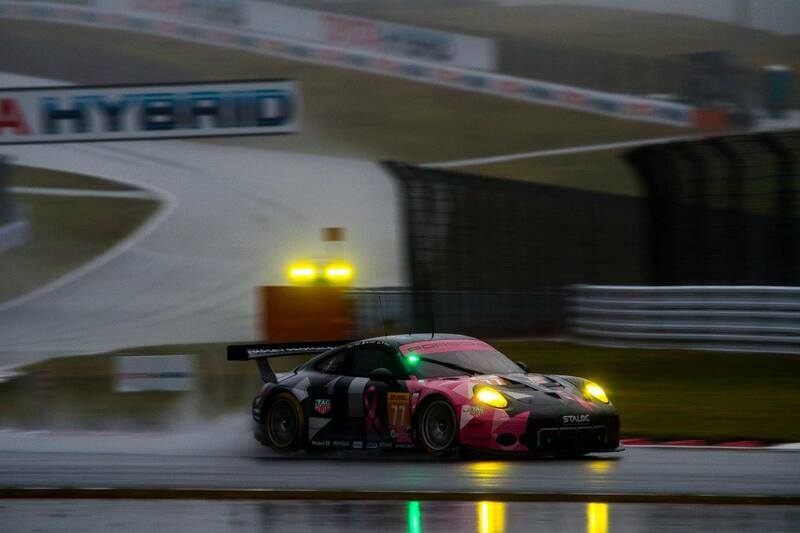 Championship leaders in the #2 Porsche were a lap behind in fourth place after struggling with tire problems. 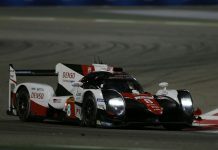 They stood a chance of winning the championship but needed to finish the race ahead of the #8 Toyota, but their chances got thinner as the race unfolded and will likely have to wait till Shanghai. 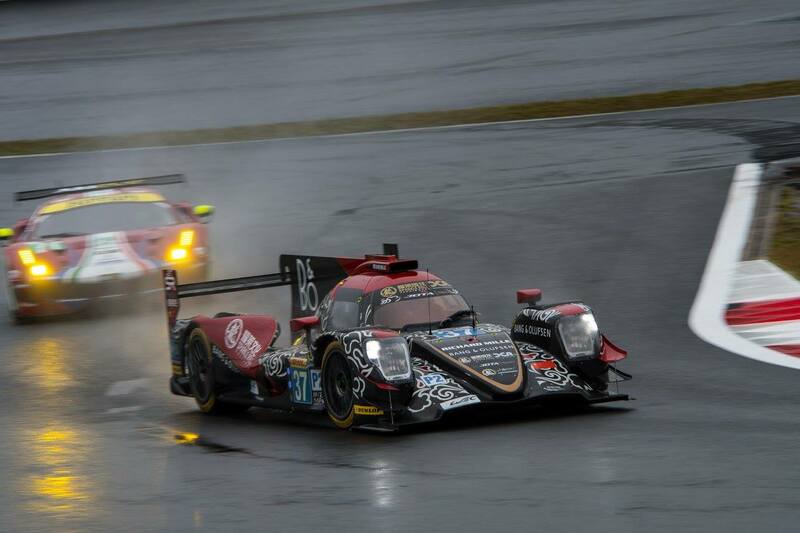 Down further in LMP2, Jean-Eric Vergne was involved in a crash with Beche from Vaillante Rebellion, an incident that brought out the fifth safety car. 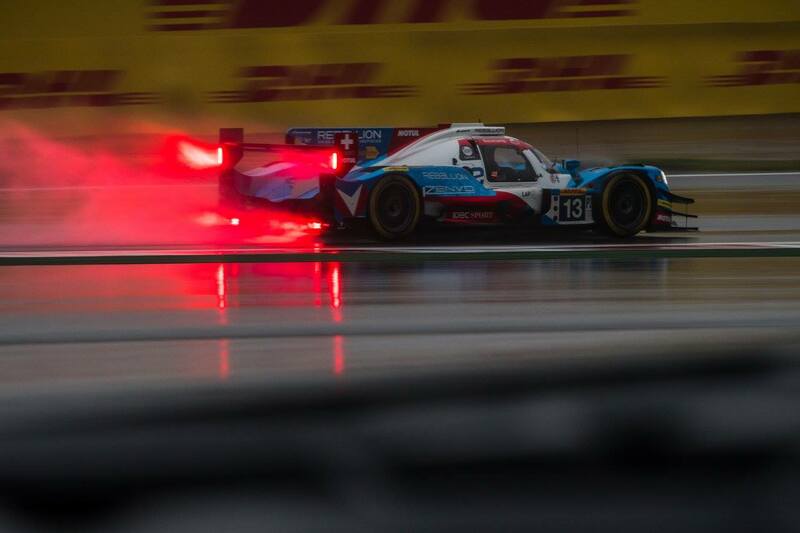 After restart, Nicolas Prost in the #31 Vaillante Rebellion took the lead. 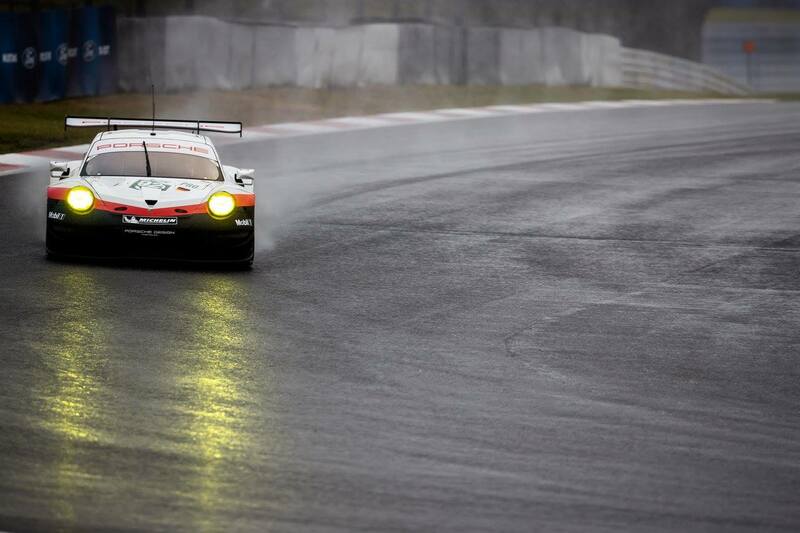 In LMGTE-Pro, the leading #92 Porsche 911 RSR was spun out by the #67 Ford GT of Andy Priaulx as he tried to unlap himself. 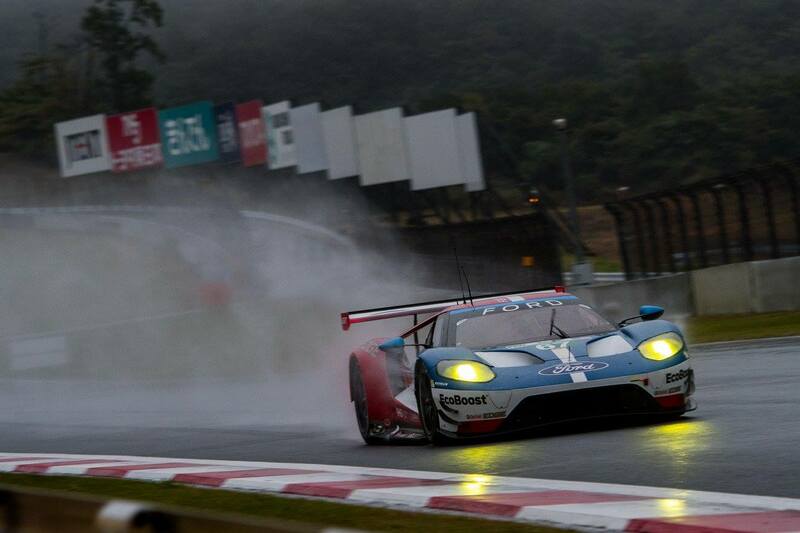 The Ford went landed on the gravel trap and a full course yellow was put into effect. 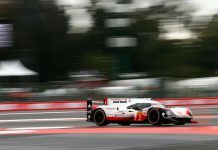 Frederic Makowiecki inherited the lead in the #91 Porsche 911 RSR followed closely by James Calado in the AF Corse Ferrari. 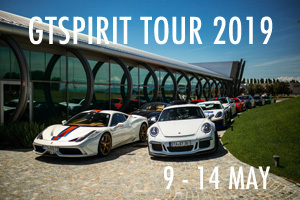 Miguel Molina was now in the lead in AM class driving the Spirit of Race Ferrari, followed by Matt Griffin in the Clearwater Ferrari and the Dempsey Proton Porsche 911 RSR in third. 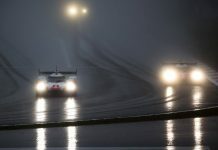 The race was red flagged for the second time after 30 minutes into the fifth hour due to poor visibility brought out by a dense fog. After a lengthy wait, the race stewards decided te end the race earlier as the fog was only getting worse. 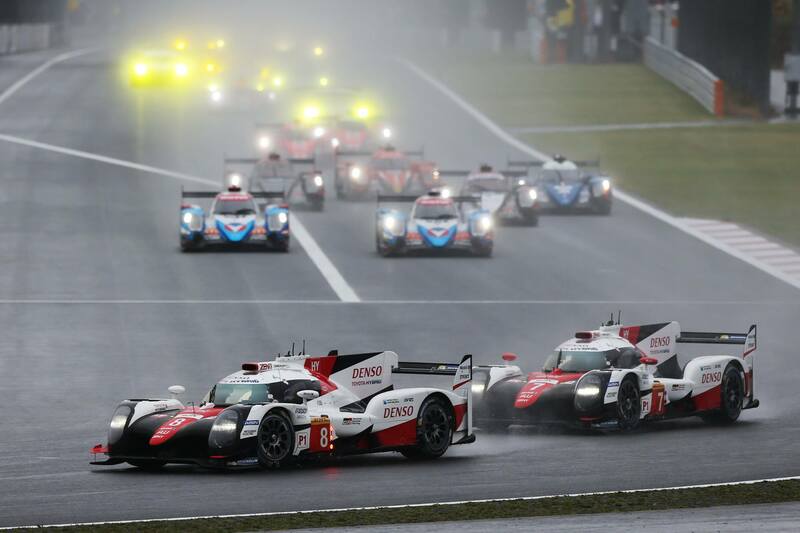 Toyota went ahead to score a 1-2 victory in their home race with the #8 car leading the #7 car. 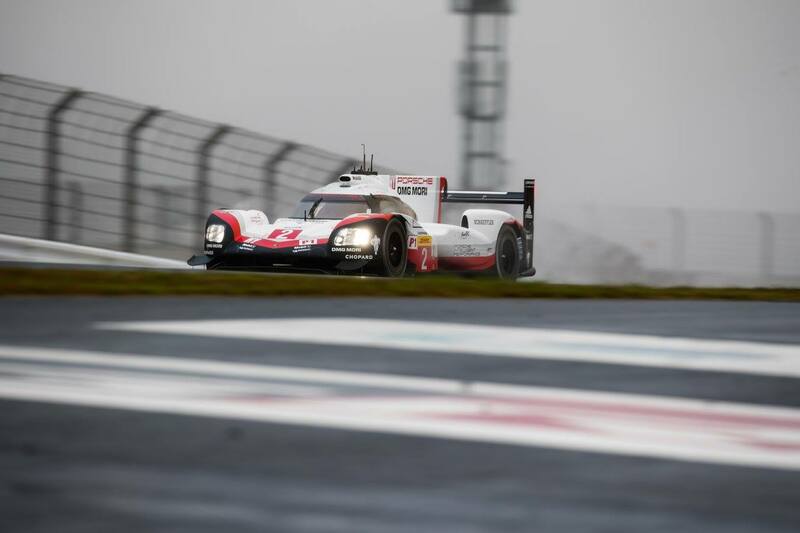 The #1 Porsche of Neel Jani rounded off the LMP1 podium.